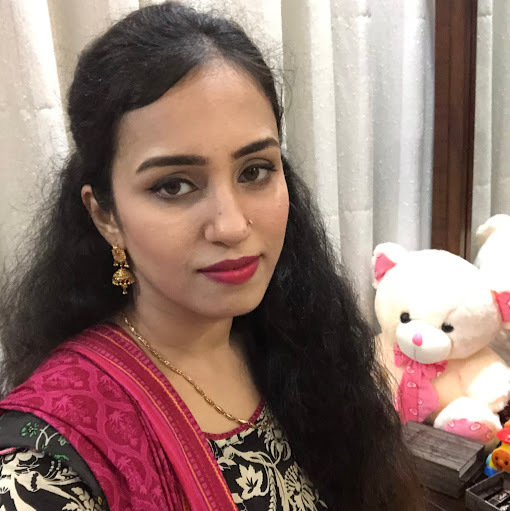 Casual braid-A very simple and easy hairstyle. Braids and buns are really common. This Braid is my favorite one, when I need a long lasting hairstyle, especially for shopping. 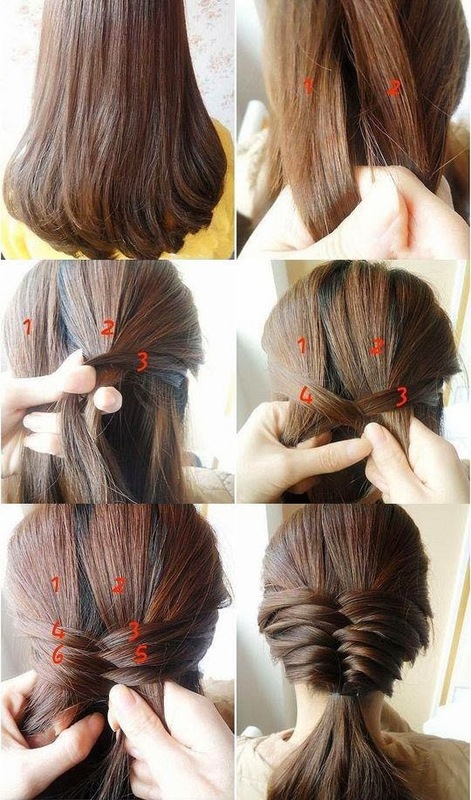 This braid style is very easy and the pictorial I have shared will definitely help you out in making one.